I finally did it! 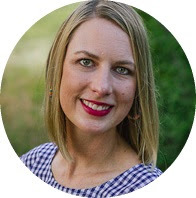 Sweeter Than Cupcakes is more than a blog; it's a shop now too. 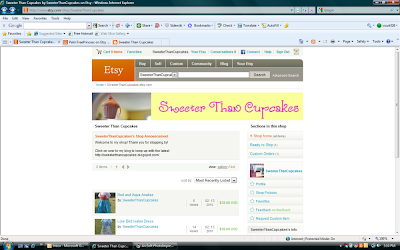 Head on over to SweeterThanCupcakes on Etsy to see what it's all about. I only have two items listed currently. 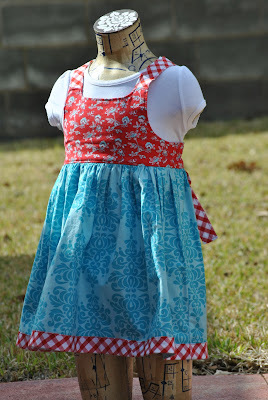 The first is a custom listing for a baby size version of this dress I made for Avery. 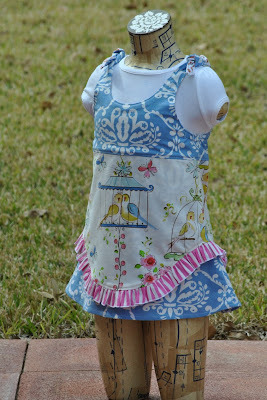 The second is a ready to ship lovebirds dress in size 2T. 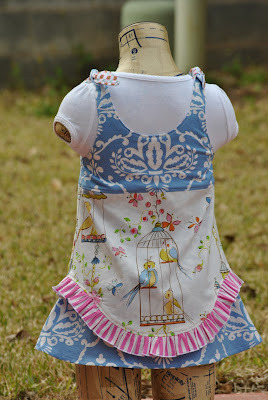 This one is the Modkid Boutique Isabel pattern. I am in love with this new line of fabrics called "Leanika" by Dena Designs. I paired the Leanika fabrics with a Sis Boom Bellbottoms ruffle and Pillow and Maxfield's Ditto Dots lining. We'll just have to wait and see how this goes. I will not make any promises to keep a large inventory. 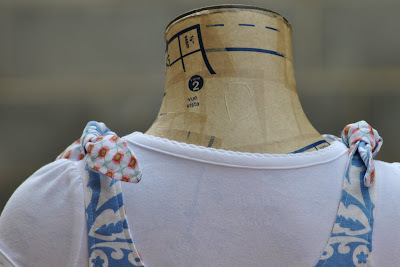 As always, my first priority is my family and sewing for my own little one. Whatever extra I can fit in will go into the shop. I'll post new listings here on the blog when they are ready to go to the shop. How cool is that!?! Hope it goes well for you. The dresses are DARLING!